SECAUCUS (WABC) -- Authorities are trying to determine what made 14 shoppers sick at a New Jersey department store. 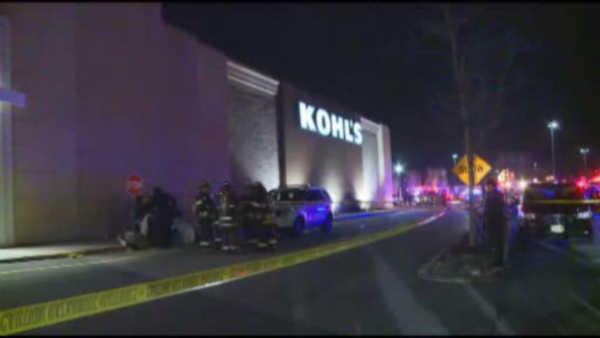 Fire and hazmat crews were on the scene at a Kohl's store in Secaucus on Sunday night, where several people experienced difficult breathing because of fumes shortly after 9 p.m. The store was evacuated. About a dozen people were examined in the parking lot. Emergency crews are looking for the source of the fumes. It wasn't immediately known if anyone was taken to the hospital or when the store reopened. Officials say there is no indication of a gas leak. An investigation is continuing.